Mosques (or masjids for Arabic) are places of worship for followers of Islam. 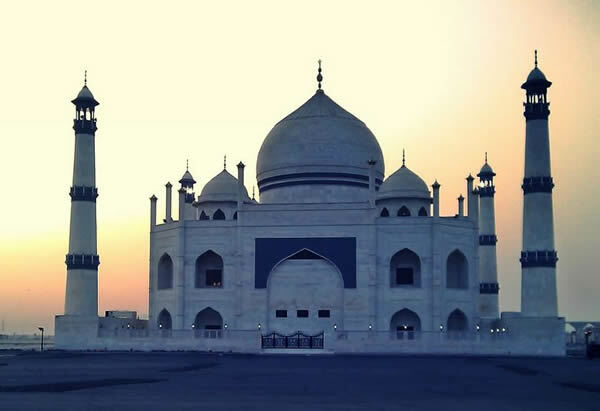 These places of worship for muslims around the world have existed for more than a millennia. With the spread of Islam across the world for a thousand years, distinct styles have inevitably evolved from the earliest masjids. In the past century, fusions in architectural styles from different cultures have even resulted from the effects of globalization.